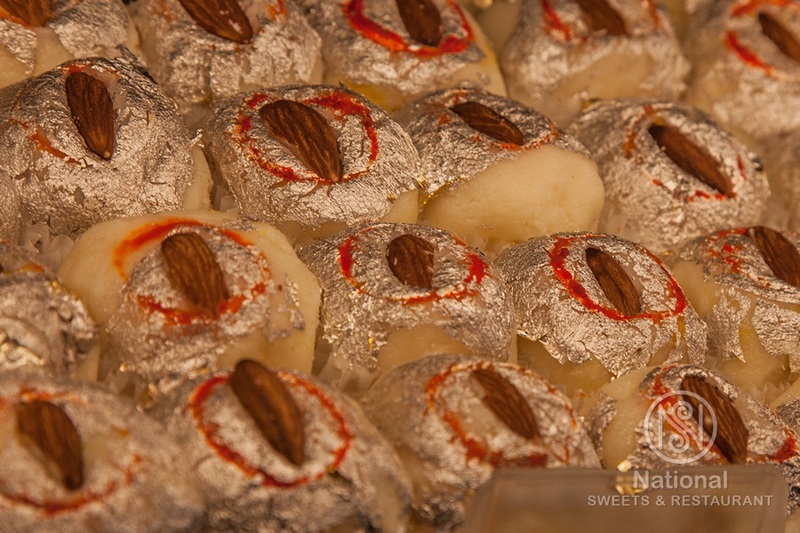 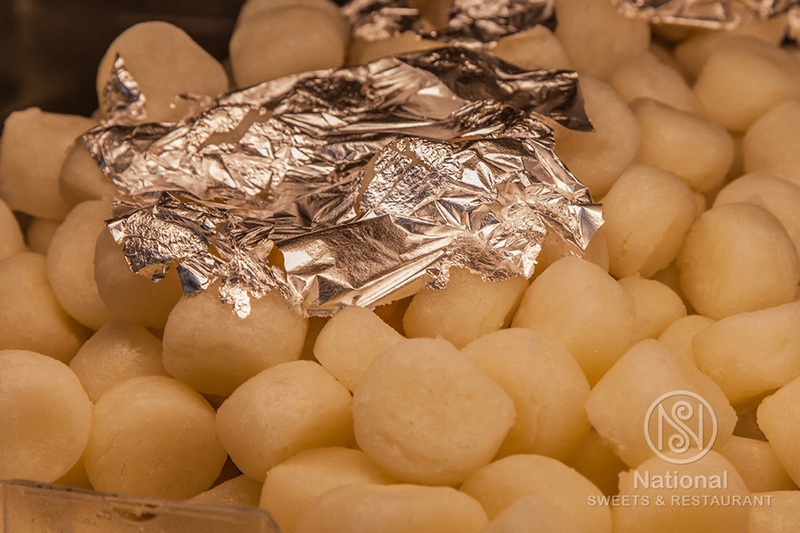 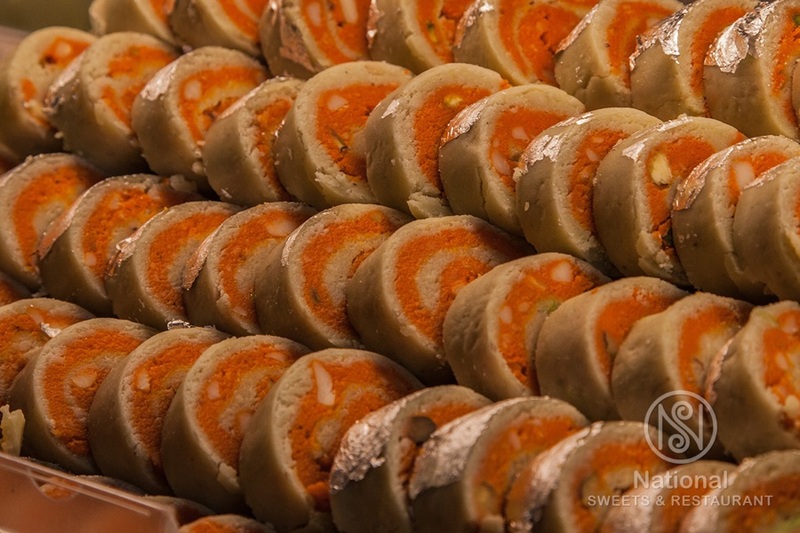 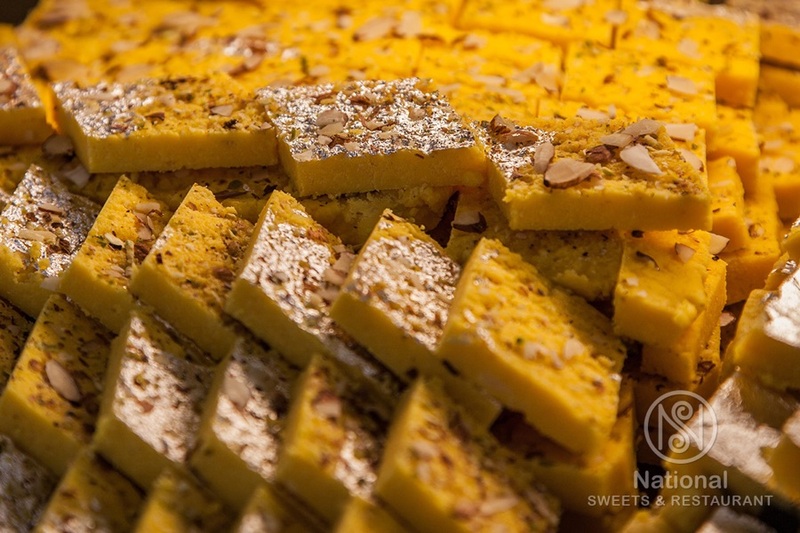 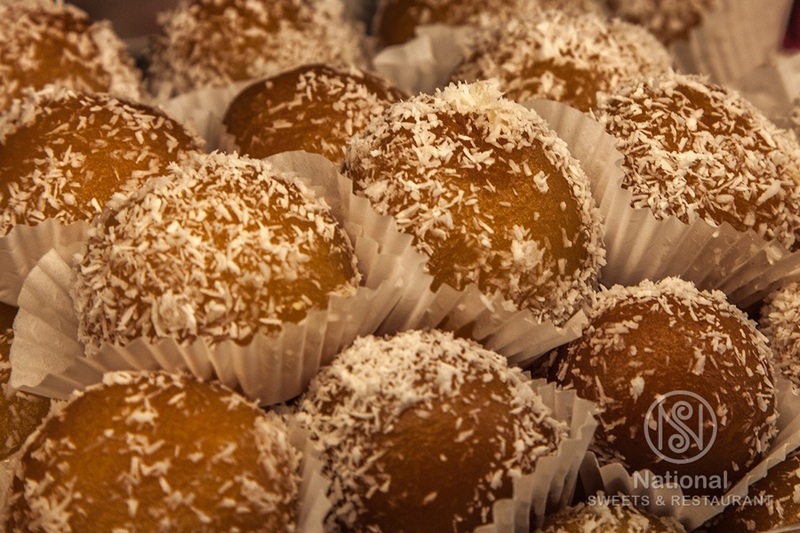 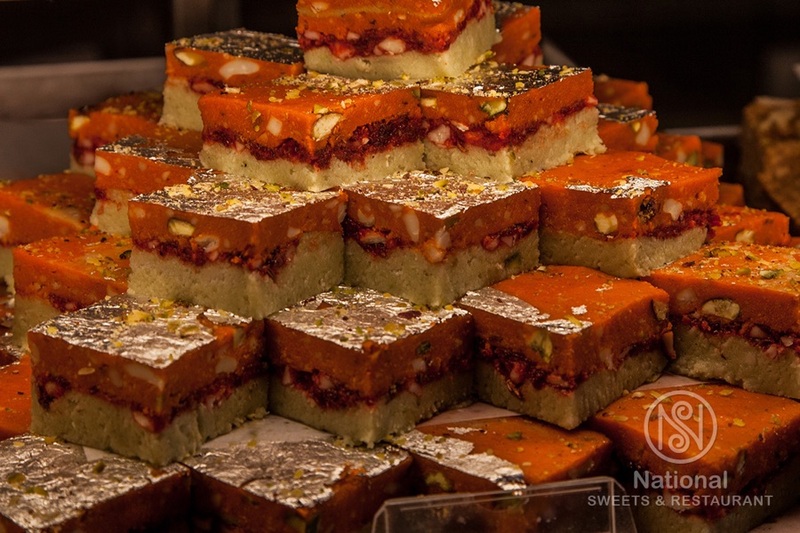 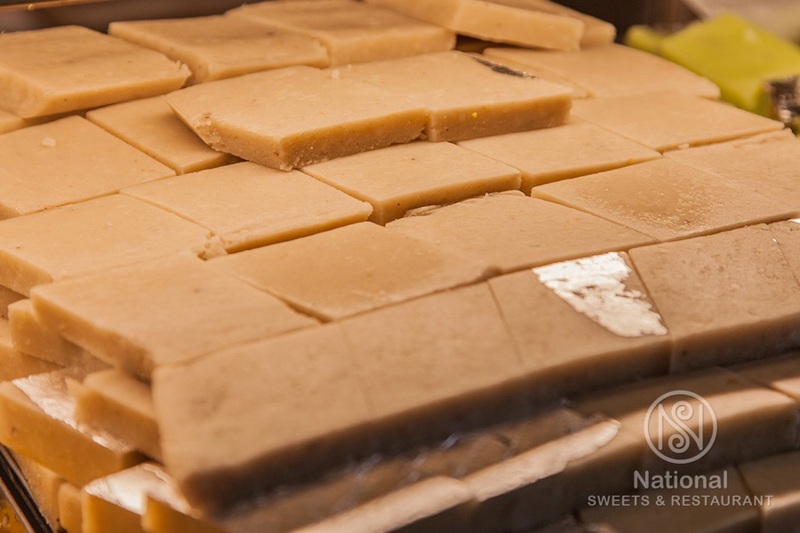 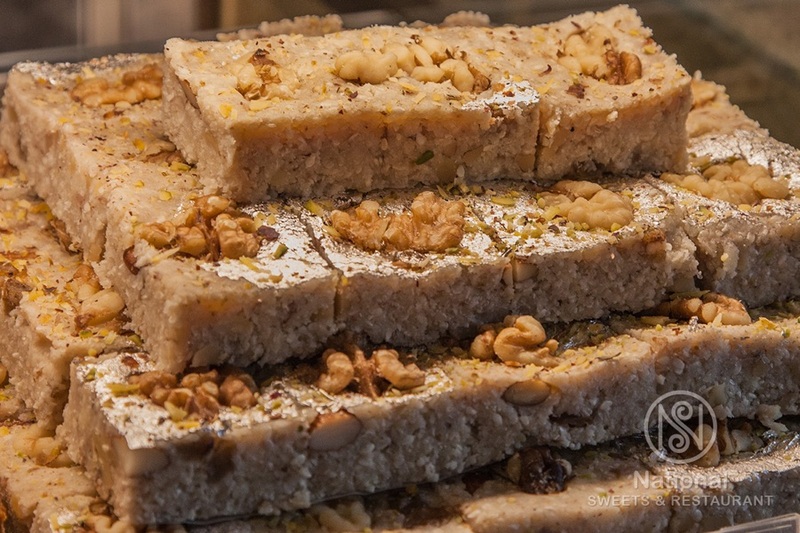 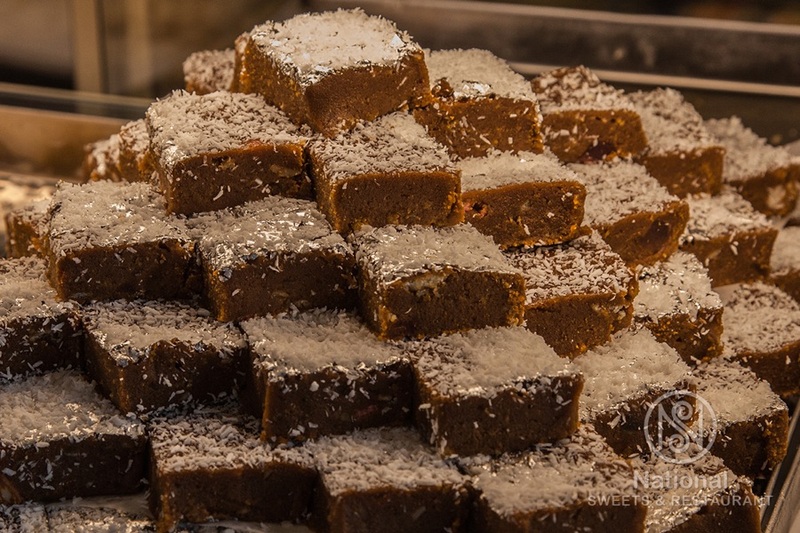 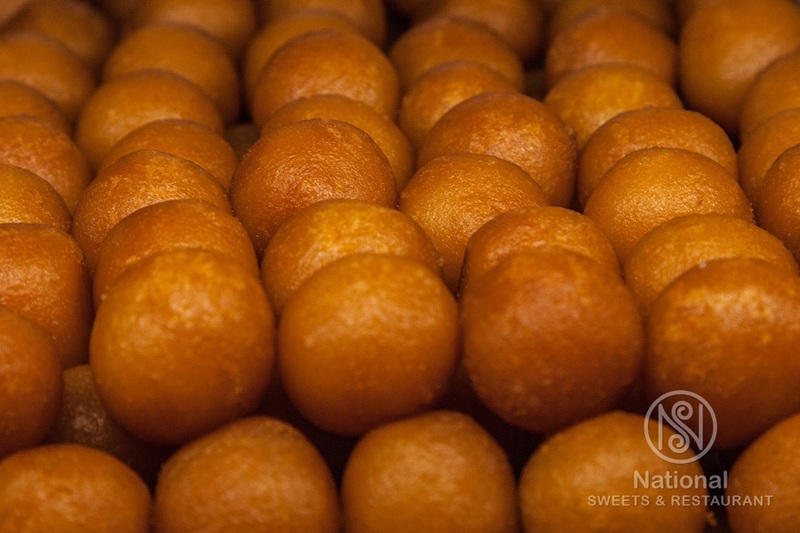 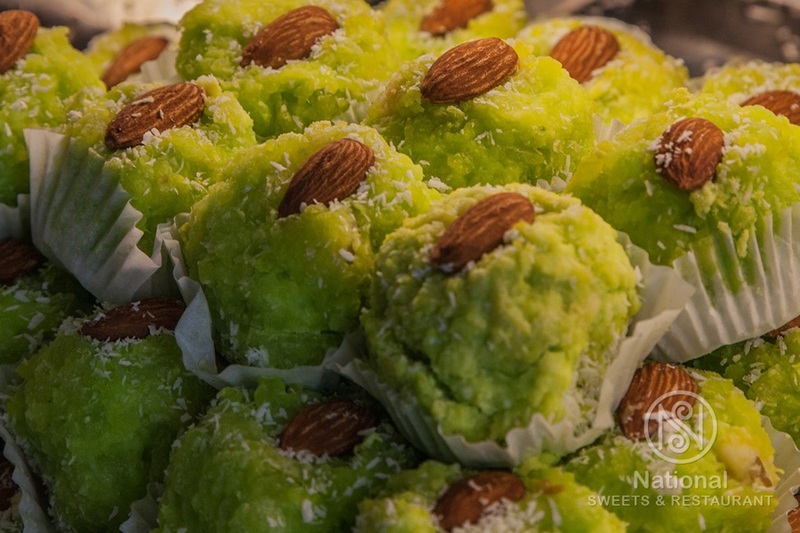 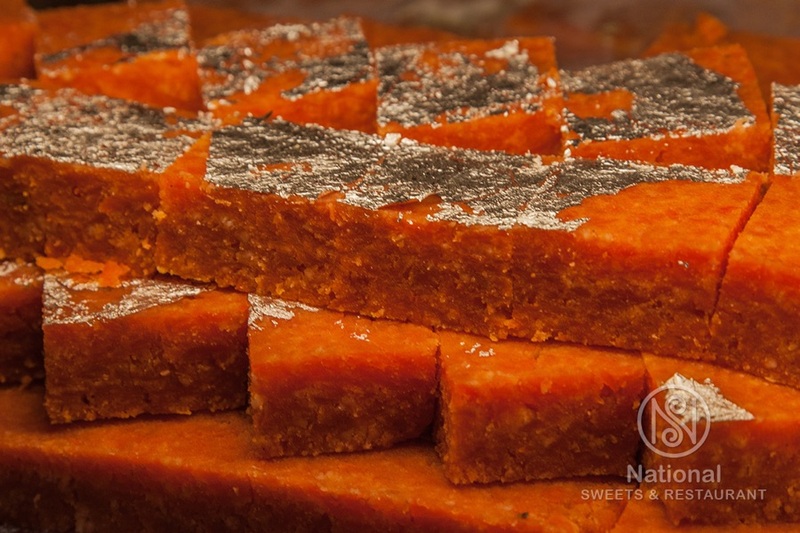 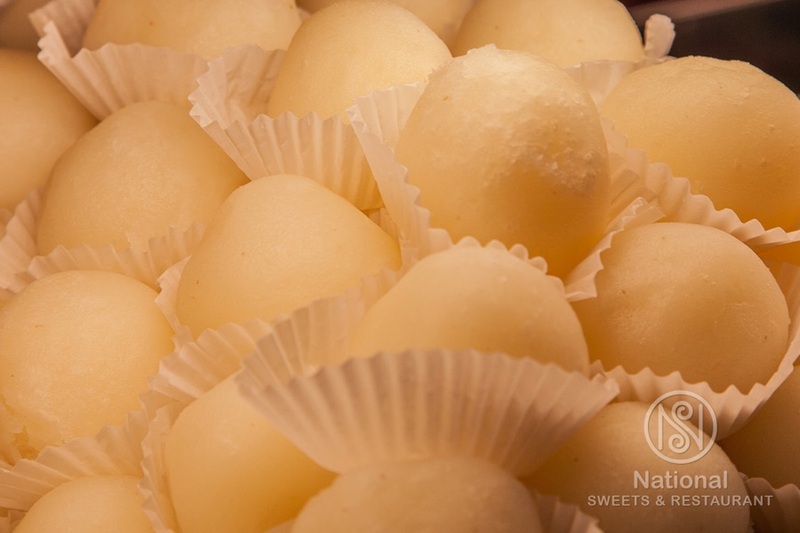 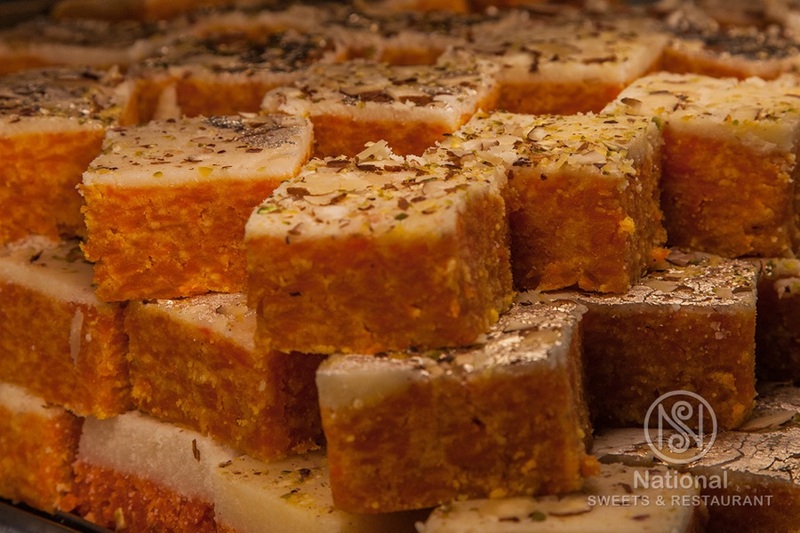 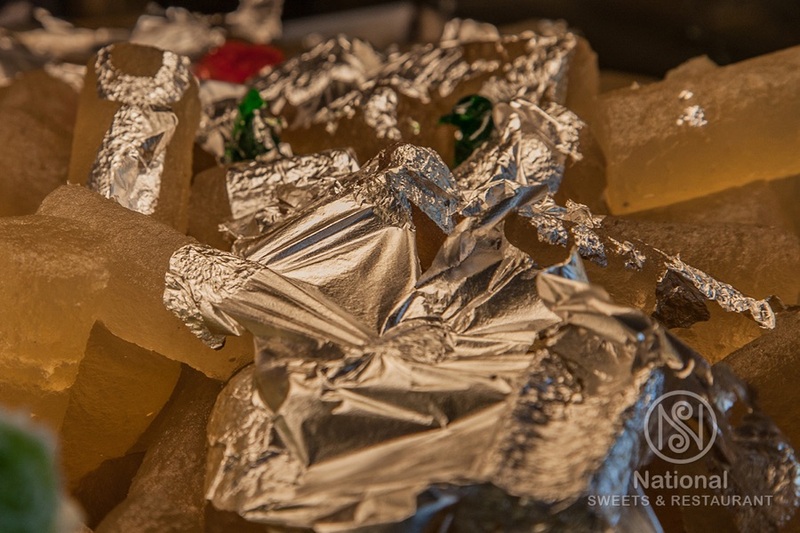 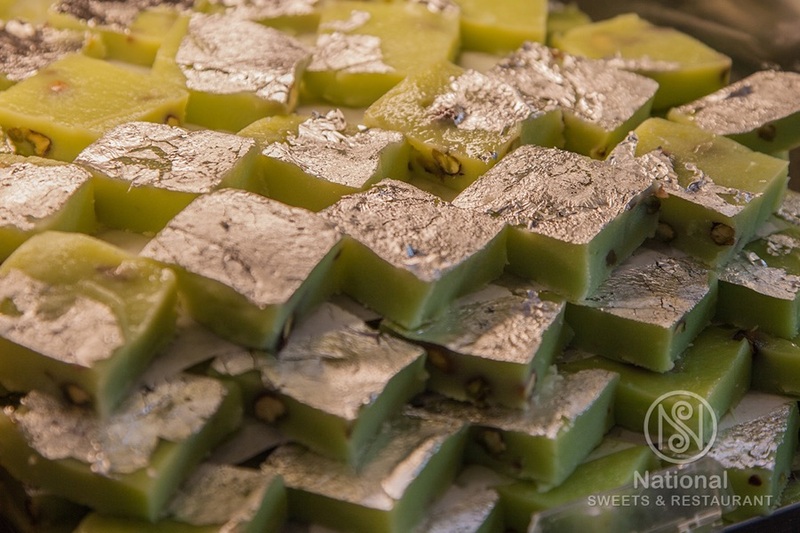 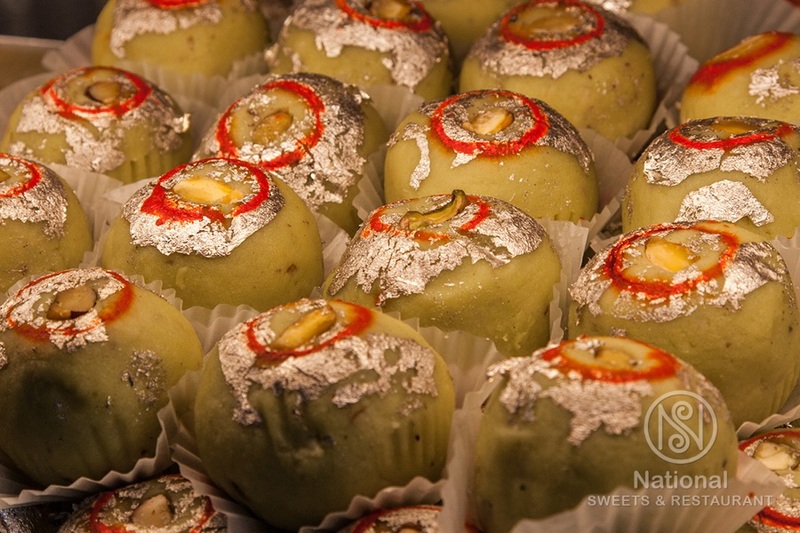 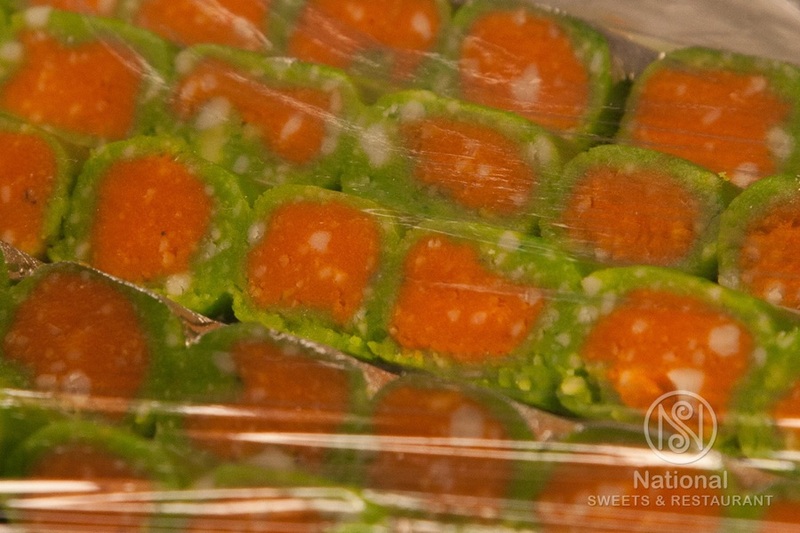 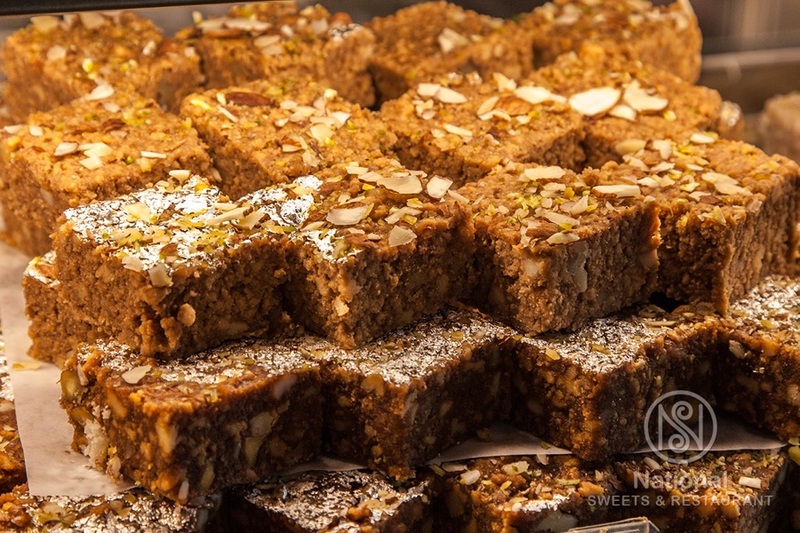 National Sweets is a home of Authentic Indian Sweets. 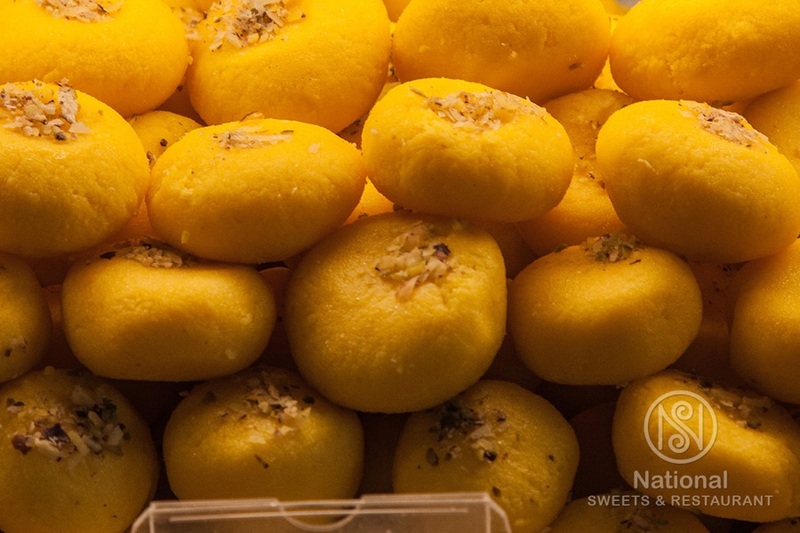 Come and experience the best in taste and flavour. 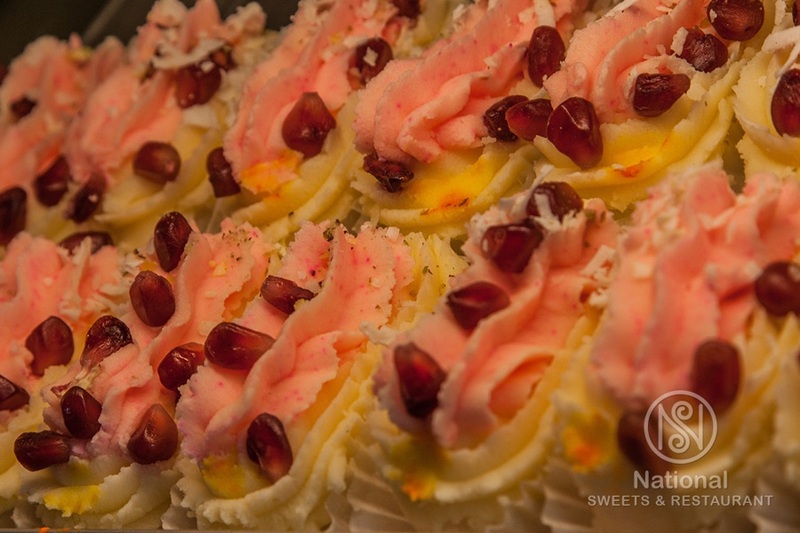 Celebrate your every occasion with us. 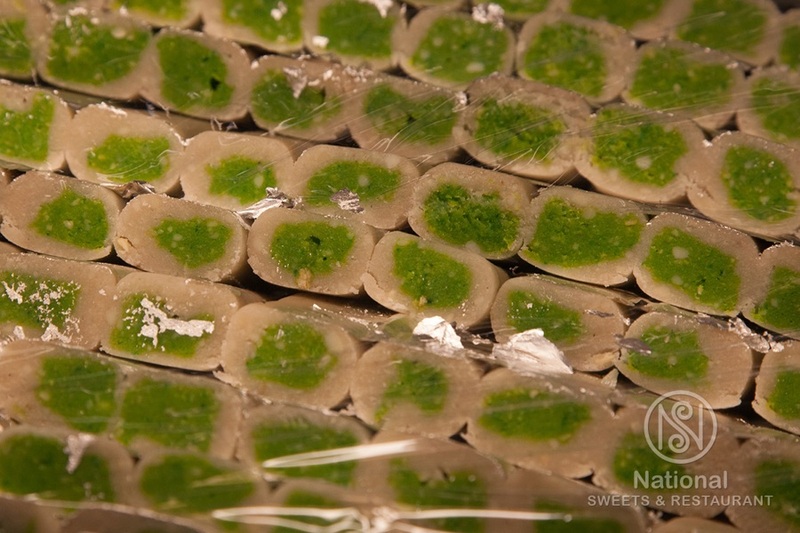 With regular sweets, we also prepare sweets with special orders. 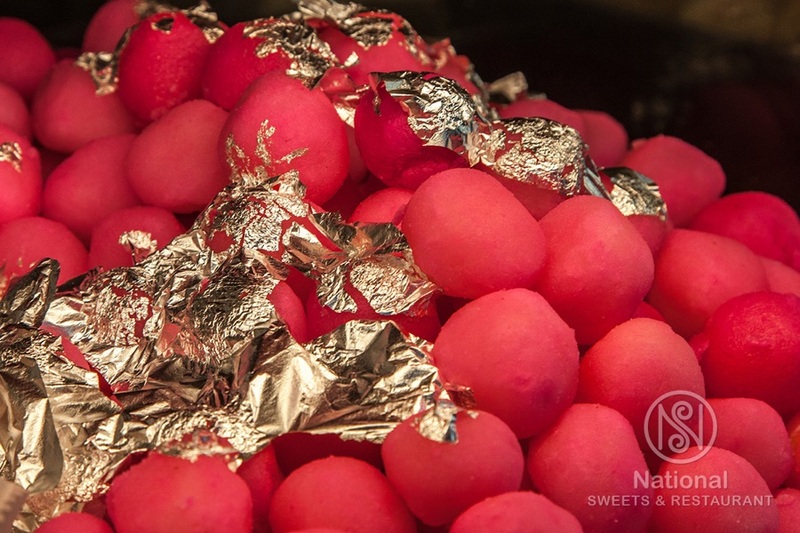 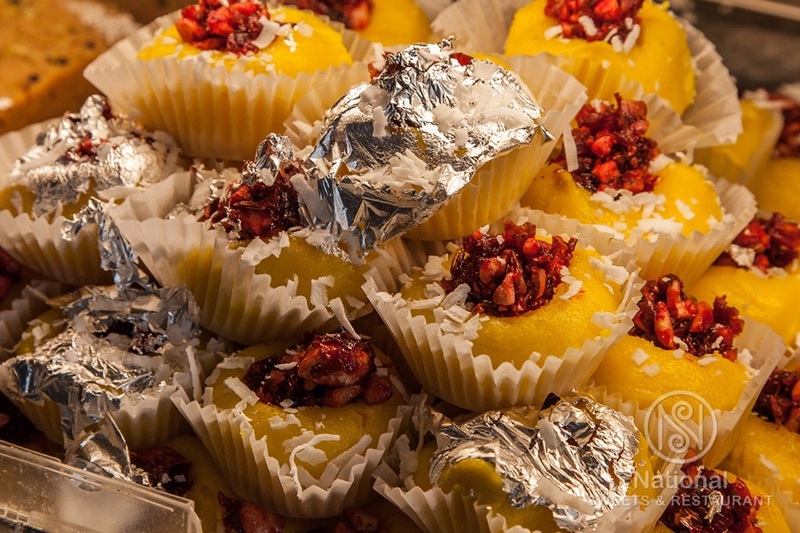 We also prepare festival sweets with great rich Indian taste.